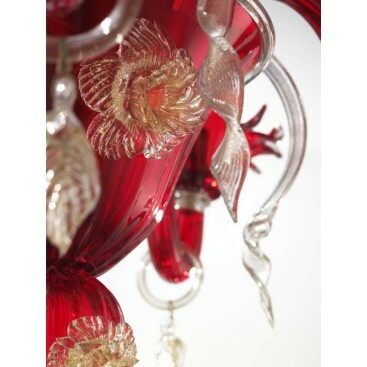 Murano craftsmen like to play with shapes and colors to provide the most genuine, graceful and luxuriant Venetian masterpiece glass artwork. 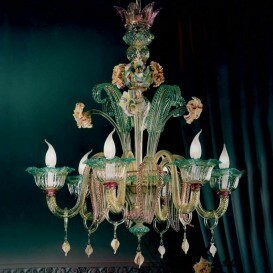 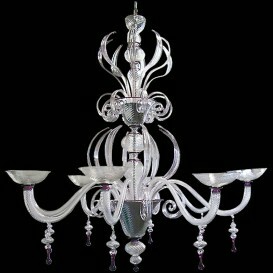 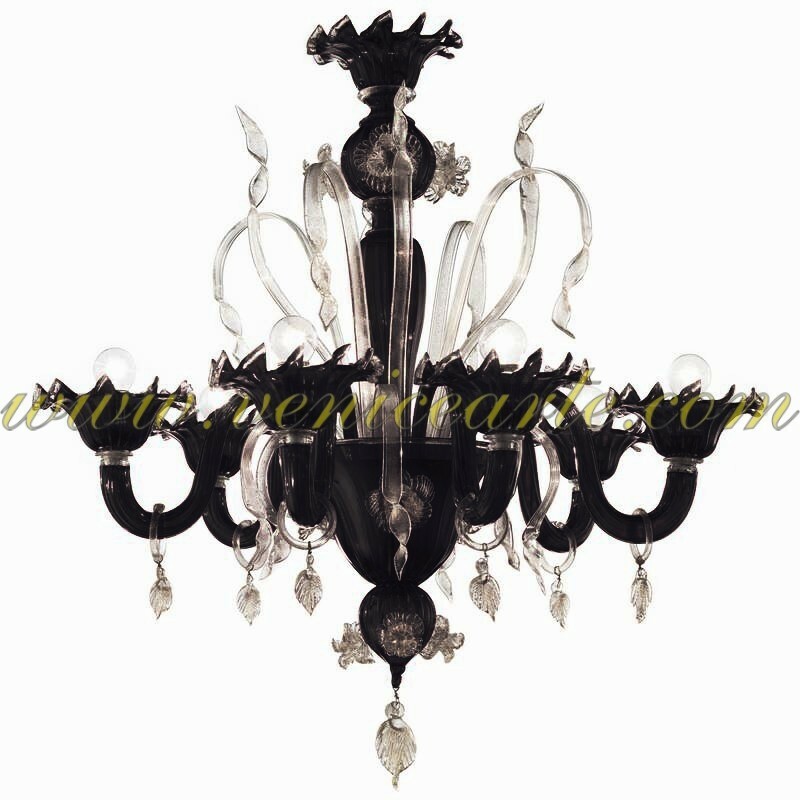 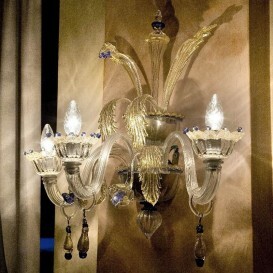 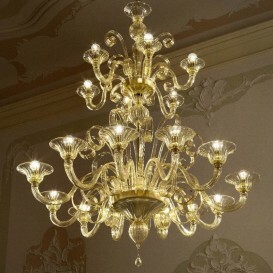 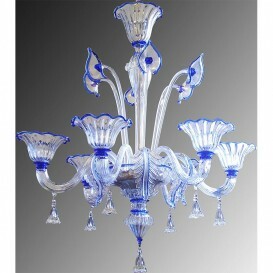 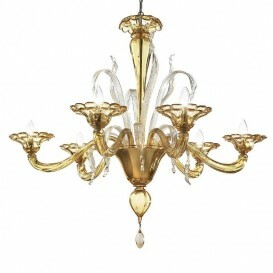 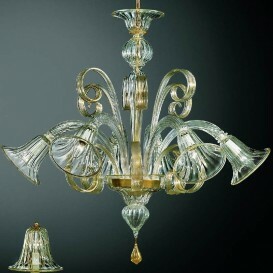 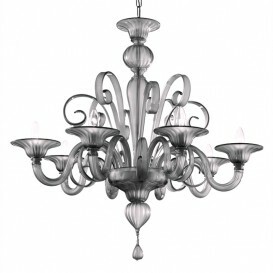 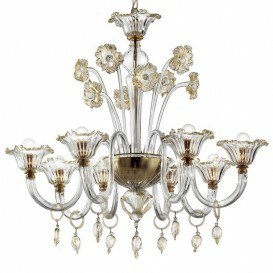 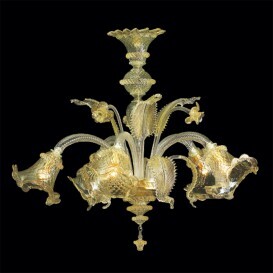 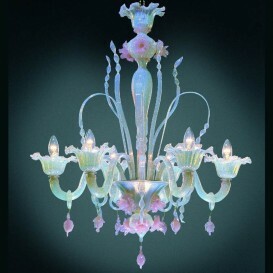 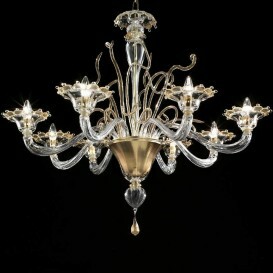 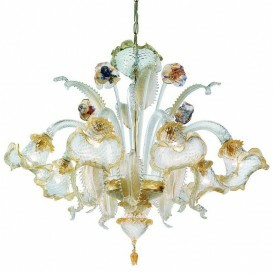 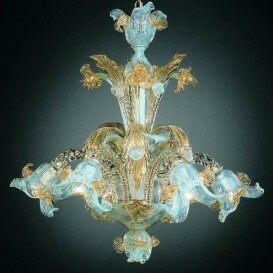 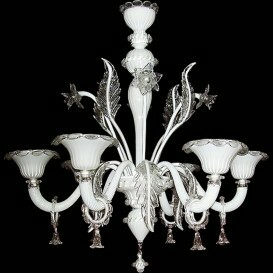 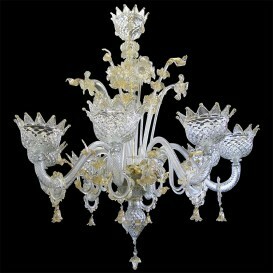 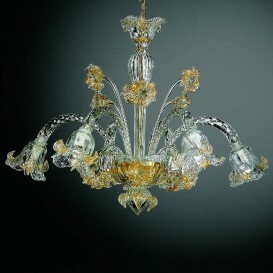 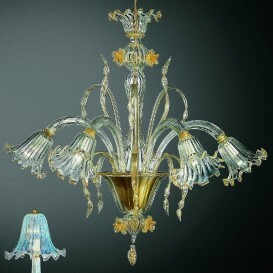 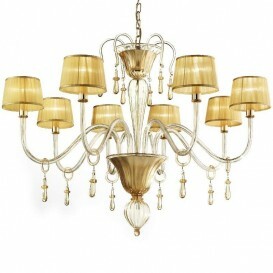 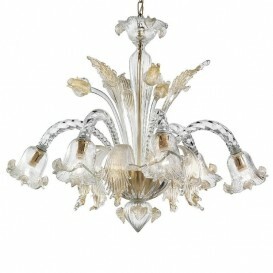 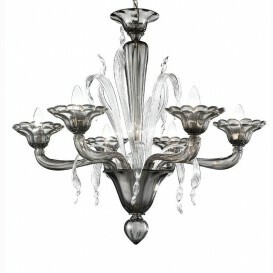 The core of the Murano chandelier is always complimented by its large and crisp shapes. 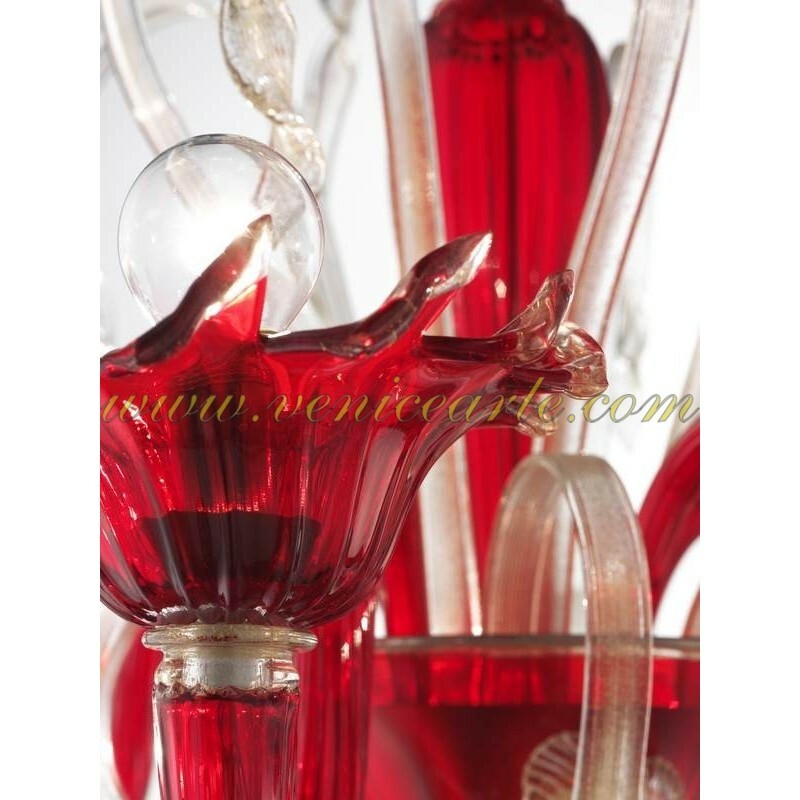 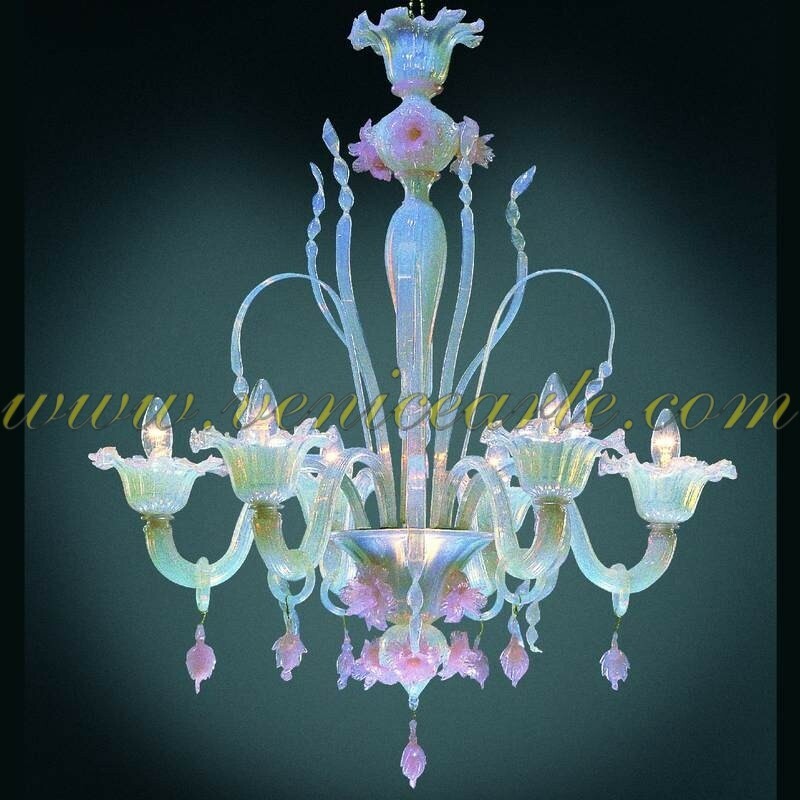 Made by talented craftsmen with amazing control over colors and transparency this element is very particular thanks to its exquisite and incredible game of lights. 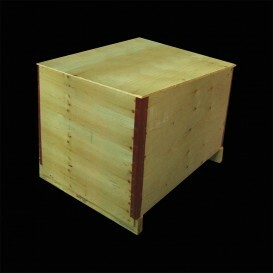 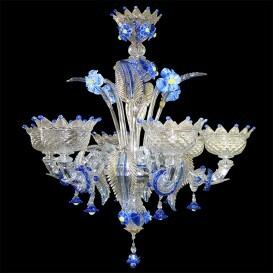 It brings tradition close to contemporary styles of work in a very beautiful manner. 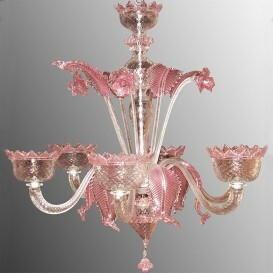 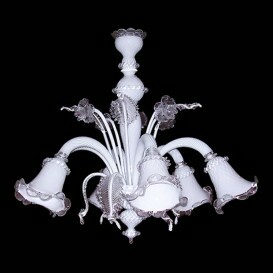 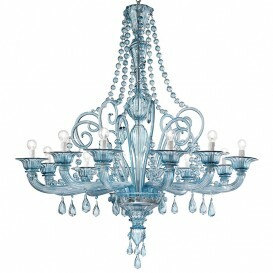 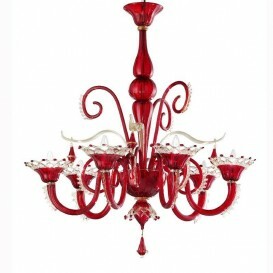 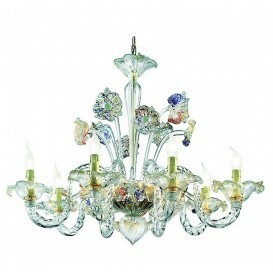 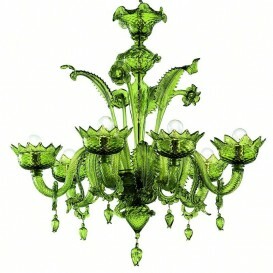 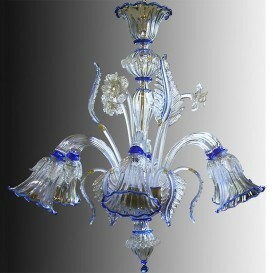 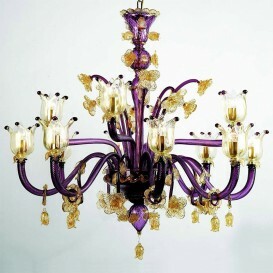 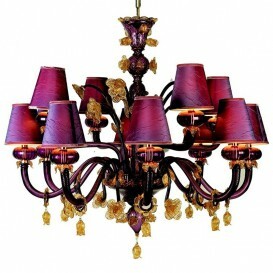 This bright and vivid chandelier is a dream come true for many art lovers.